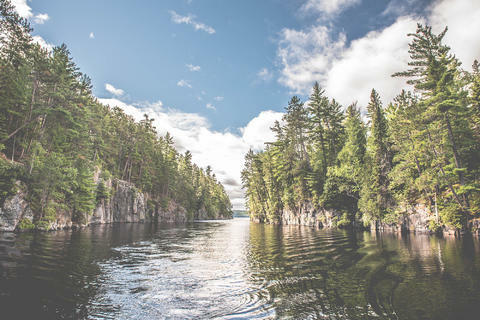 Nestled on the shores of the magnificent Lac Kipawa, Laniel is foremost a place to experience nature. 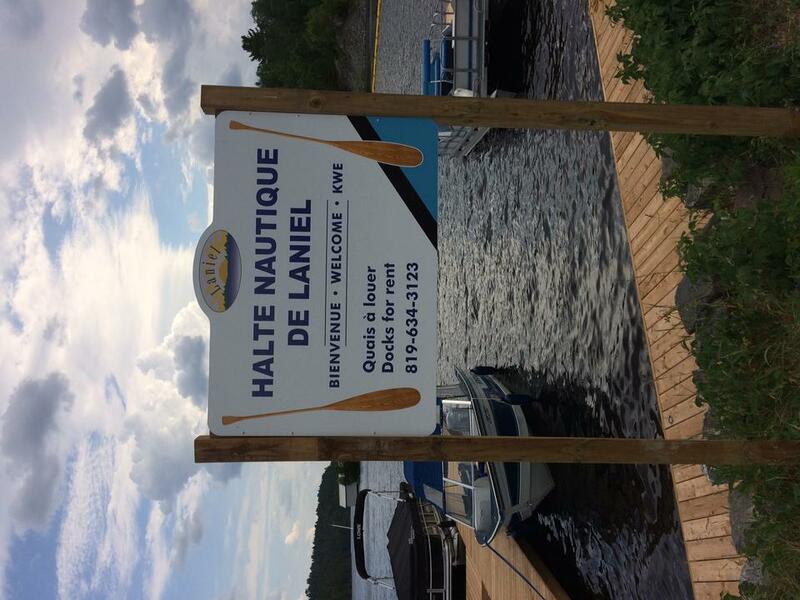 The lake harbours amazing natural sites, including the Baie du Canal and a heron colony. 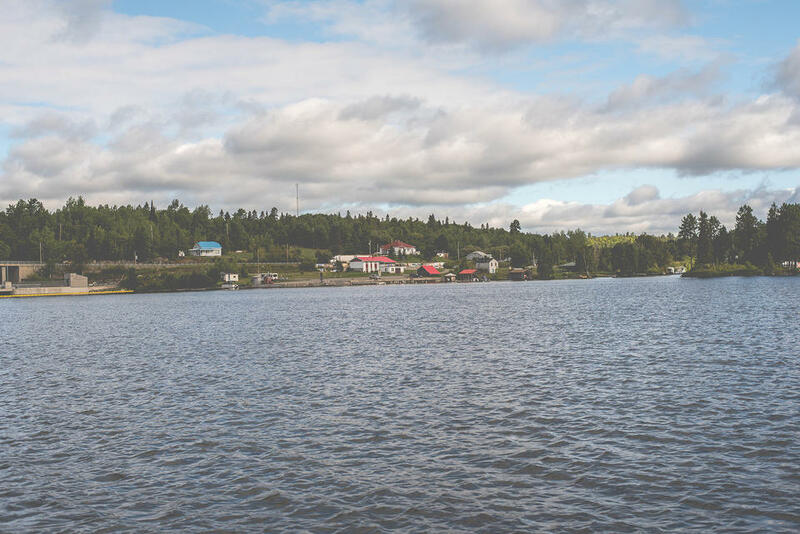 There are also two picnic areas, one on Île Clermont and the other on Île du Huard. 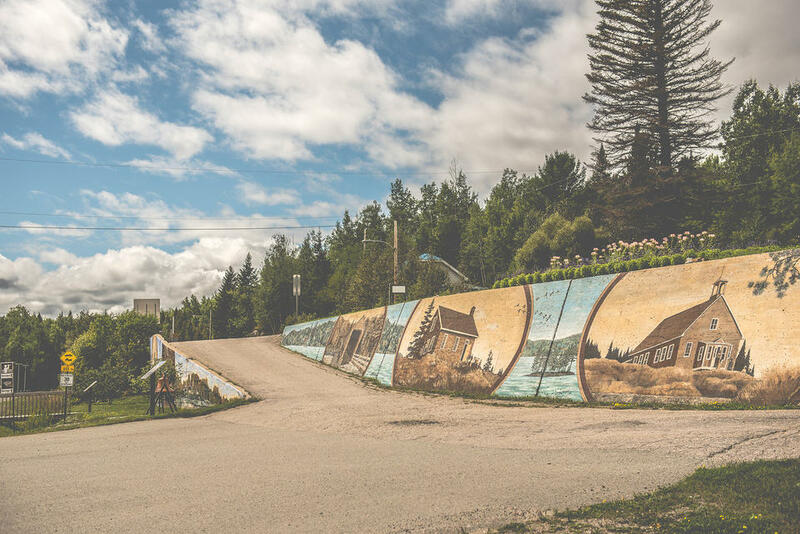 In the heart of town is a mural 110 m long and 2 m high showing highlights of Laniel history. Children truly enjoy the swings and slides at the Promenade Park. 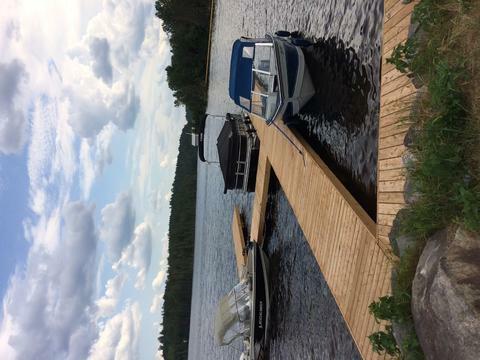 The boating facilities in Laniel provide a dock rental service. The Laniel nautical halt offers dock rental service.